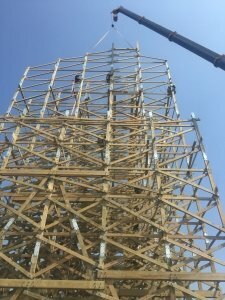 About Us - Martin & Vleminckx Ltd.
Martin & Vleminckx, the rides companies, is committed to offering its clients the best work, products and services, through a level of quality, safety and satisfaction that is unequalled in the amusement park industry. 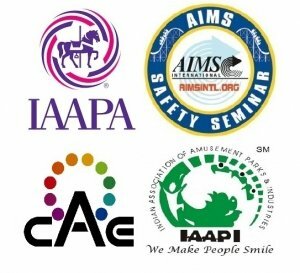 We pride ourselves on our commitment to creating long-lasting relationships, not only with manufacturers but also with the amusement and aquatic parks we serve. We will work with you to deliver the best quality work on time and on budget, and look forward to showing you how your project can be better with Martin & Vleminckx. From design services to ride installation, quality control and even loss prevention, Martin & Vleminckx will be with you every step of the way. 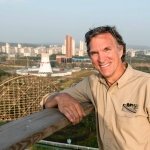 Martin & Vleminckx specializes in the construction and installation of rides of all sizes for amusement parks around the world. 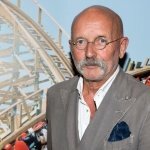 Founders Ghislain Martin and Alain Vleminckx, both started their careers in the amusement park industry as ride operators. 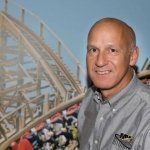 Throughout the years, Martin & Vleminckx has added several professionals to its team whose expertise contributes greatly to making the company a leader of the amusement park industry in North America. Today, Martin & Vleminckx serves an international clientele comprised of ride manufacturers and amusement parks. The company’s headquarters are located in Montreal, Quebec (Canada). 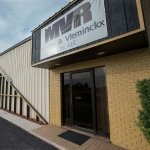 In addition to its administrative offices, Martin & Vleminckx has an office, warehouse and manufacturing facility in Haines City, Florida. In March 2018, Martin & Vleminckx opened new facilities in China including a warehouse in Wuhan. Our company is committed to producing nothing less than top quality work. We have enjoyed a healthy and regular growth curve that has included many order renewals from prestigious clients. 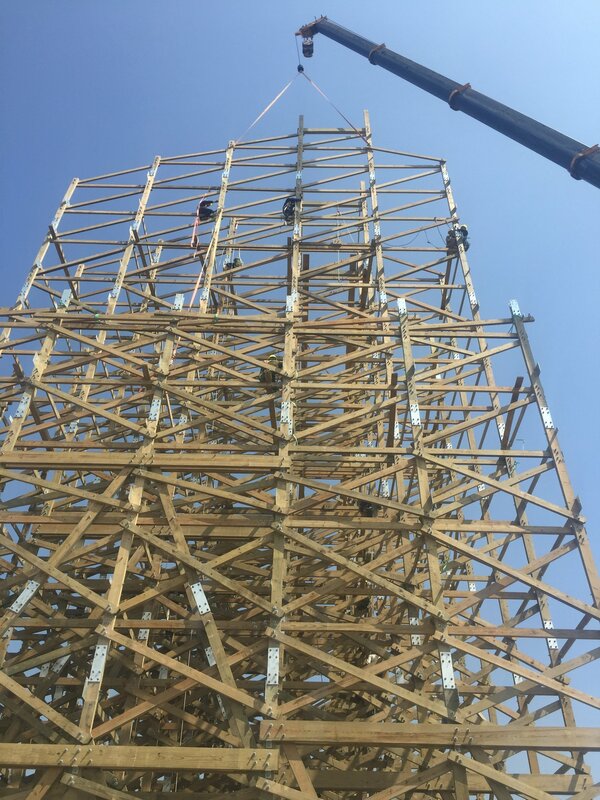 Twenty-five years after its inception, Martin & Vleminckx offers a wide range of services that includes, delivery of Wood Coasters of all sizes and types, prefabrication, quality control, renovation plans, and construction and the installation of rides. Through its collaboration with the industry’s top engineers, Martin & Vleminckx is also able to offer design services. Mr. Martin, one of the founders, has more than 45 years of experience, 15 of which are as a technician. 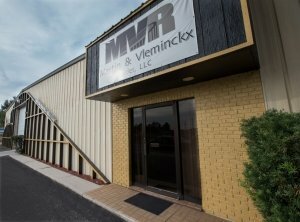 Former President of the company, Mr. Martin is now retired. He is still active as a consultant for the company. 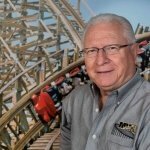 Mr. Vleminckx, one of the founders, who has worked at every job relative to the ride installation field, now has more than 45 years of experience and he holds the position of President. 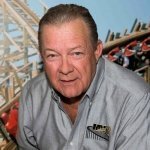 Chuck has more than 45 years of experience, all in sales to the amusement industry. He holds the position of Senior Vice-President of Marketing and Sales for the Group. Paul joined the company in 2008 as Director of Engineering. 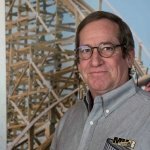 Paul has over 30 years of experience as a professional engineer in the construction and amusement industry. He currently holds the position of Vice President, Engineering. Yao Yao (Owen) Joined Martin & Vleminckx in 2009. 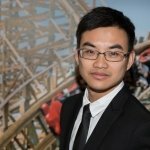 Starting as an interpreter and progressing to assistant project manager and now he is our Chinese Representative. David joined Martin & Vleminckx in 2014 as a Project Manager and was promoted to Sales Director in 2018. 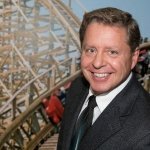 David has over 30 years of experience in the theme park industry. Jean joined the group in 2014 as Project Manager. Jean has over 25 years of experience as a professional engineer in various industries in system design, testing, and equipment commissioning. Eckart has nearly 60 years of industry experience starting when he was a teenager. His experience includes major park management and sales for leading industry manufacturers. 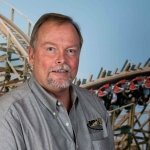 Terry is a licensed Engineer and serves on the State of Indiana’s Amusement Device Safety Board. 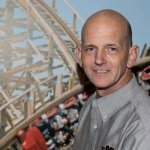 Terry began working with our group in 1999 and provides engineering design, fabrication, installation, programming, and support for our ride control systems. 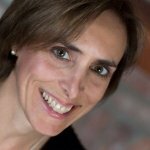 Eve has 30 years of experience in sales and marketing in various industries. She joined Martin & Vleminckx in 2017 and holds the position Director of Marketing. 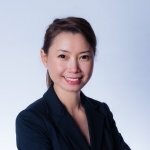 Mina is an experienced accounting professional & strategist with over 20 years of rich experience in Canada and China. She joined Martin & Vleminckx in 2017, and holds the position Director of Finance and Administration.